Training and Seeding Youth Leaders. Creating Opportunities for Youth to Testify on Policy Issues. The Seeding Youth Leadership Initiative provides a range of training and engagement opportunities for new and emerging youth leaders and creates opportunities for them to take authentic leadership roles in school improvement efforts, from the school to the state level. By working together youth and adults can move beyond the tokenism often resulting when youth serve on or report to adult policy and planning bodies. 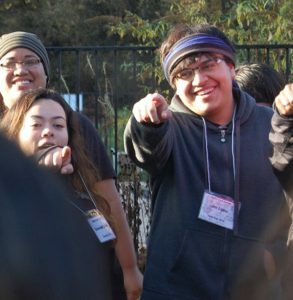 For the last 3 years the CCLC and AES have facilitated several multiple day retreats to train and deploy nontraditional Northern California youth leaders who have an interest in making their schools better places to learn. These students have gone on to meet with local and state policy makers, testify at School Board meetings and at the State Capitol, and become change makers and advocates in their communities. In 2014, #Barriers2U a youth driven campaign and blog to eliminate barriers to graduating high school and obtaining a college degree, and the Youth Voice Matters blog, a space where young people can use their voice to champion and advocate for change in their schools and communities, grew out of these retreats. 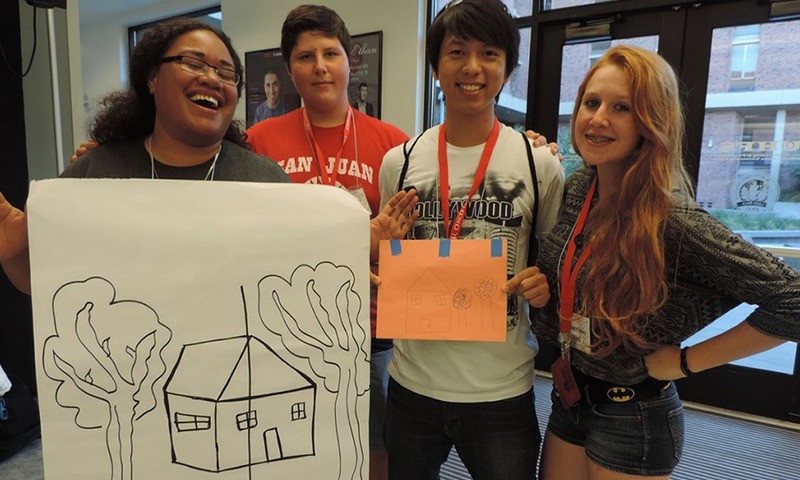 In August 2014, the CSU, Chico Cross-Cultural Leadership Center (CCLC) and AES conducted two three-day retreats to train and deploy nontraditional Northern California youth leaders who have an interest in making their schools better places to learn. The result was the #Barriers2U campaign and blog a youth driven campaign to eliminate barriers to graduating high school and obtaining a college degree, and the Youth Voice Matters blog, a space where young people can use their voice to champion and advocate for change in their schools and communities. 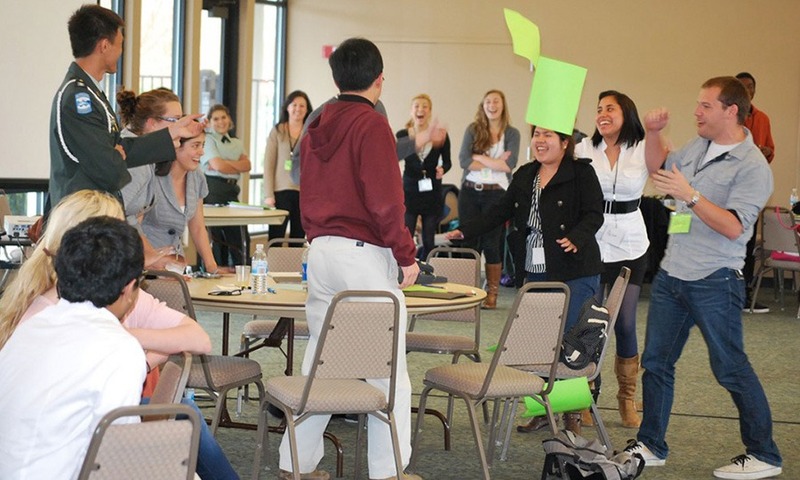 In February 2012, AES hosted a convening facilitated by CCLC students for over a 100 Northern California youth to respond to the previously released “Blueprint for Great Schools” report prepared by the State Superintendent of Public Instruction’s Transition Advisory Team. This report had no student representatives. The Youth Weigh In convening was intended as one mechanism for the voices of students to be heard on critical issues of education reform. The summary report Youth Weigh In on the California Blueprint for Great Schools” can be found here. For the 2014-2015 school year AES helped sponsor a Chicano–Latino Literature Class at Berkley High School. This was the first in ten years that time the class was available to students as an elective, and will provide opportunities for Latino youth to learn about their literary history and use those examples to find their own voice and tell their own stories. 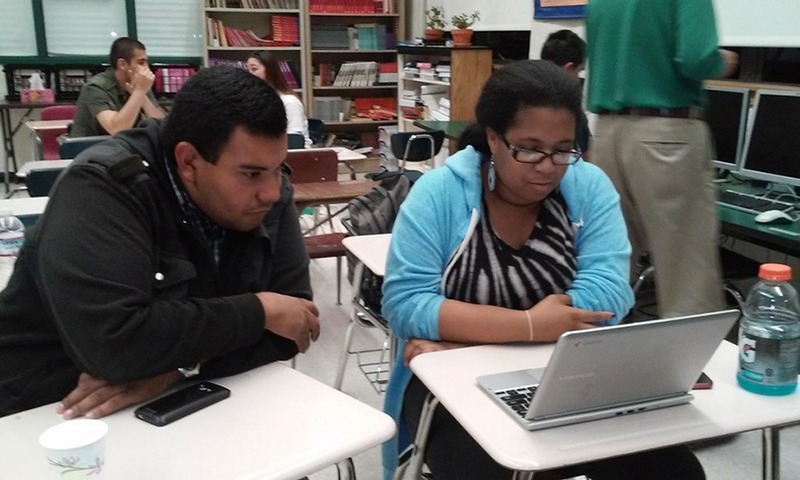 In 2013-2014 AES supported a series of writing workshops at Berkeley High School to help students improve their writing skills in order to develop college essays. Most of the students who attended the workshop will be the first in their family to go to college.